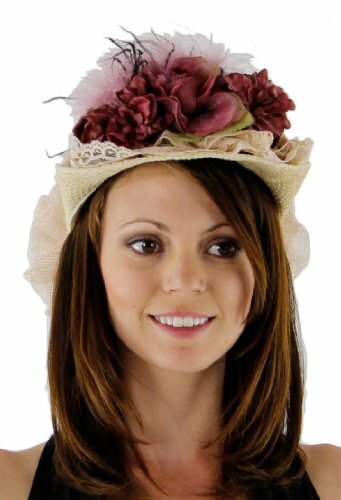 Cute hats for women with distinct styles of Victorian and Vintage Styles are always in style whether you are looking for bridal hats or outdoor parties. What comes foremost in your mind when you hear of the Kentucky Derby? The cute vintage hats that the elites wore during the Kentucky events or the strong world class horses that challenged your wits? Well to me it is neither the sport events nor the horses that catch my attention; it has to be the classical Kentucky Derby hats that adorn the beautiful ladies of Hollywood and the royal celebrities. While you may have selected the most lavish cocktail gowns, the most chic pageant dress or the most boasting of wedding gowns, attire without a hat is incomplete, it is an icing on the cake, a sugar candy and a feast for the eyes. It makes sense to equip your wardrobe for weddings and party wear with designs varying from vintage to contemporary. Paris fashion trends, Fall exhibitions, Summer and Spring catwalks have always inspired the gallery of haute couture; the hats inevitably have never faded off the horizon. 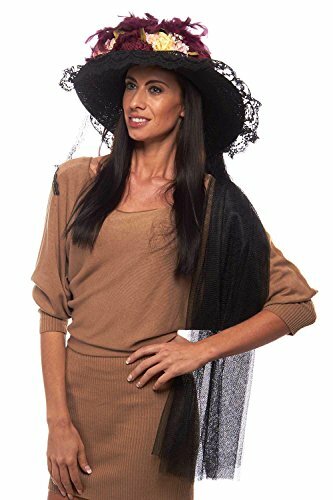 They have played vital roles in summer, saving the face from the tan, the beach hats in spring and winter; protecting the face from harsh winds and the sporting cowboy hats that looks great on a modern outfit while playing golf. 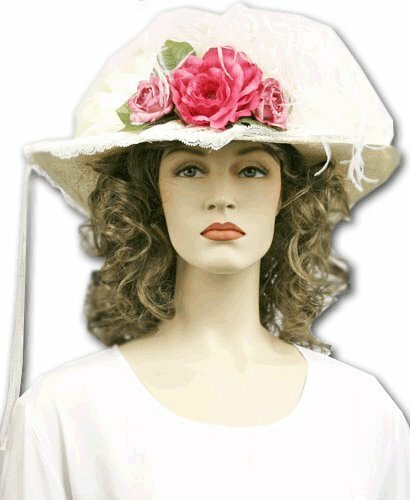 Cute hats for women were always in demand, especially that of Victorian design and Vintage origin. Whether it was for the bridal hat wardrobe or a scorching sunny morning, it has always managed to delight all women - young and old. 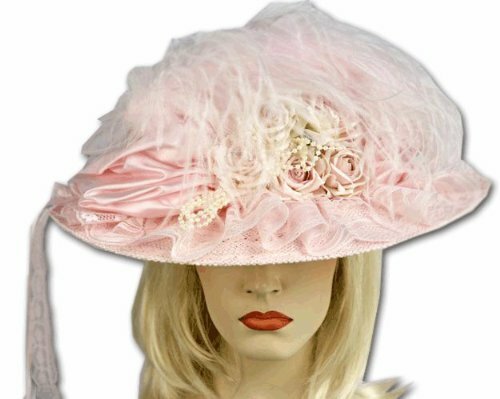 The two distinct trendy hats which will never go out of style and become obsolete are the huge round hats that would hide the face and other subtly sitting on the head just touching the head but sporting the hair lavishly. One of these hats epitomized the grandeur of Victorian era bragging the regal weddings and the other, sports the vintage style with a twist. Both these eras prided of lavish silhouetted silk gowns and wide brimmed hats in elegance for brides to be. While they may look similar, they exhibit their own uniqueness in blending art in fabric, influencing the taste and the finesse of timelessness. Like other accessories, the hats need to match the apparel and wedding gowns just as the color of the jewelry needs to match the attire. 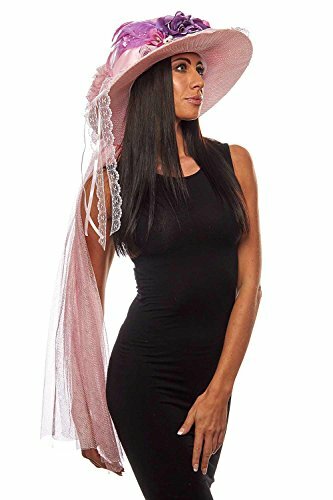 White hats will gracefully go with white pearls and white sequins whereas pink hats need to be matched to the pink gems and gowns. 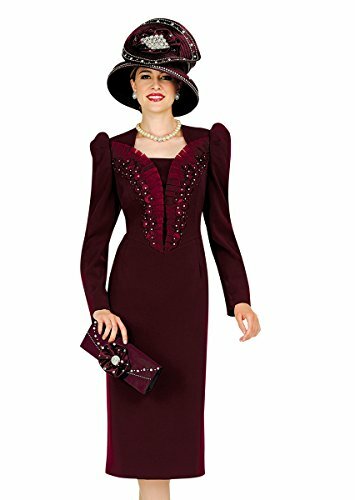 An awkward combination of hat and frocks will definitely give rise to awkward moments. In the Victorian period, Ladies of elite bringing would hire a personal couturier for royal family wardrobe and new versions of vintage framework for the high end gatherings. The milliners innovated exceptional designs and well crafted hats to go with the haute couture using silk, gold laces, organza, velvet, beaded artwork from yards of tulle. Hand crafted roses, crystals, peacock feathers would embellish the Victorian hats with matching swatches, trims and embroidered borders. Pick up the modern hats that flaunt the Victorian hat styles and portray glimpses of the royal designs that look hot and chic even now. This gorgeous peach colour suit by Champagne comes with lovely jacket, vest, skirt and pants. 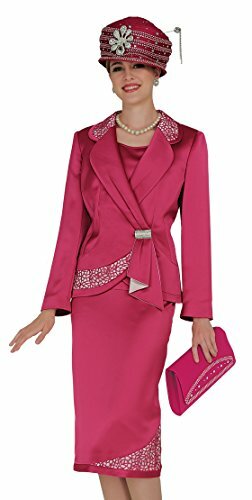 The fabric used for this 4 piece suit is finely woven micro fabric with elegant finish, the dress flows with your movements and you can breathe through the dress without getting stuffed. The peach looks very gracious and suits any season and celebration. The fabric is light weight and smooth texture. The colour is neither too dark not too light which makes it an excellent choice for any occasion. This luxurious fabric is demure and moderately wrinkle resistant. 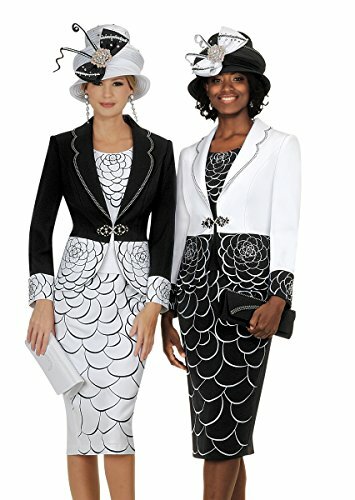 The classic suit is so attractive that you will never want to take it off. Do you believe hats can transform you into a gorgeous person? They definitely add elegance to a beautiful outfit! 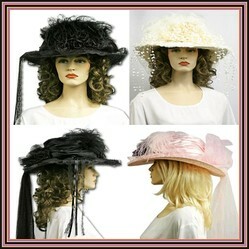 Vintage style hats have inspired many weddings for vintage hats look and feel great in the contemporary attire. Blondes and red headed women topping brilliant Vintage style bonnets create a compelling contrast. Go bold with a deep chestnut or sterling silver hat for an outlandish glamour quotient. Isolated strands of beads and gemstones give precariously stark appearance – a downright cool contrast and feeling of vintage. Let the gold of hair sway in full volume beneath the derby hats in style. Do you like these gorgeous hats of Victorian design? @happynutritionist - I will not miss any episode of Downton Abbey, the Ladies sport beautiful hats in the TV serial. 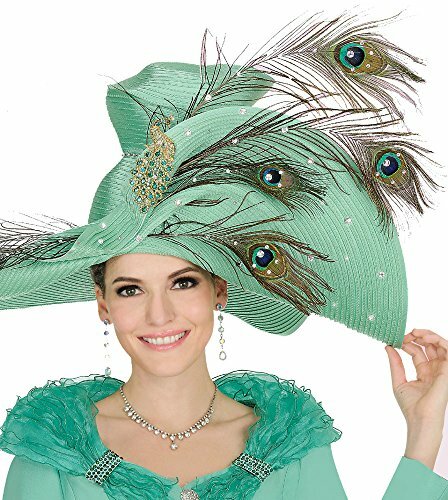 I am also fond of large Kentucky Derby fashionable hats. I do love seeing the hats when watching the Kentucky Derby. Also am a big fan of Downtown Abby and love the wardrobe including the hats. Lovely page! @KathleenDuffy - I can understand the popularity of hats in UK. @Tolovaj - I love to wear such fashionable, gorgeous hats. Surprisingly, India has a hot climate but not many wear hats here. 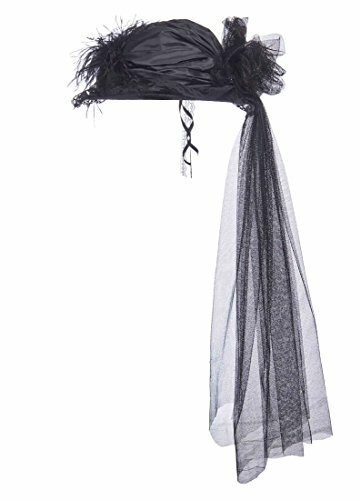 Social Elite gives you a chance to look glamorous with gorgeous hats. I believe hats transform your personality. @VioletteRose and AbbyFitz - Yep, the hats are stunning. I am in love with these gorgeous hats. 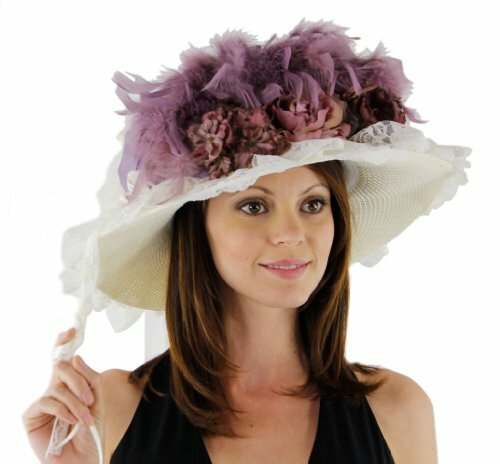 I could see some of these styles hats in Downton Abbey. This is also pinned to my brand new Victorian Homes, Hats and Home Decor board. France is the heart of aromas and fragrances that mesmerized world with the scents that captivated the soul with the natural zest of lavender, jasmine and other wild flowers.